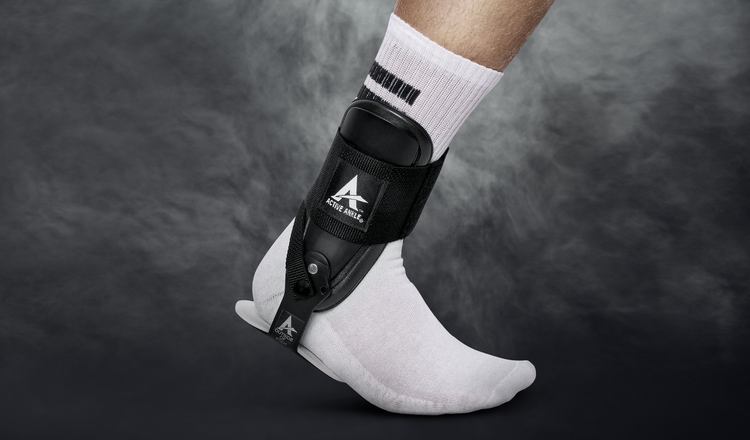 The best ankle support on the market. 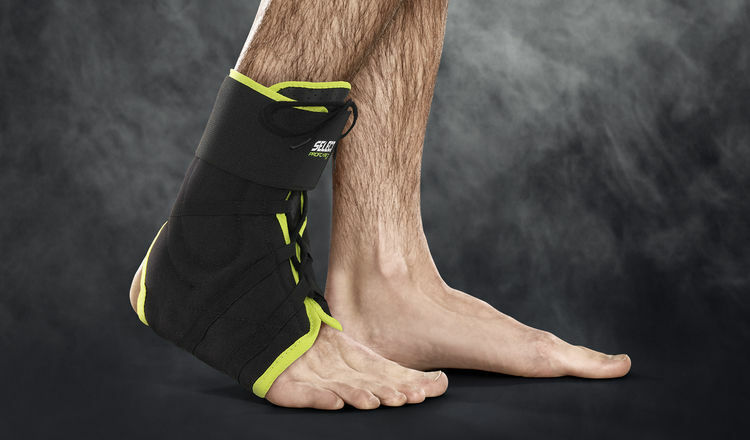 Perfect for ankle injuries and ankle injury treatment. 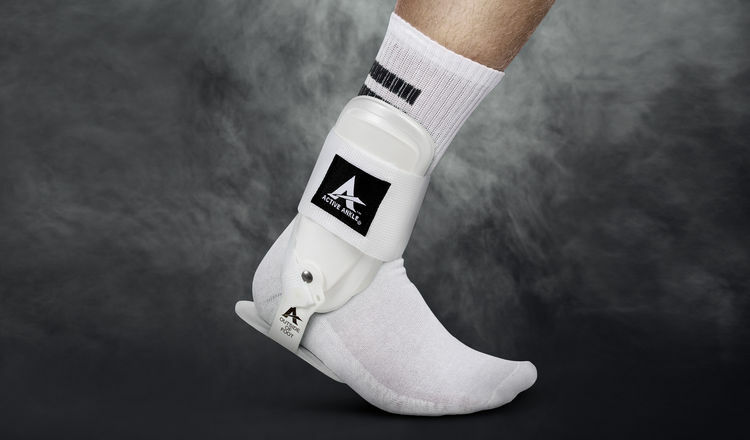 Supreme protection with exceptional control, optimum fit and amazing comfort. 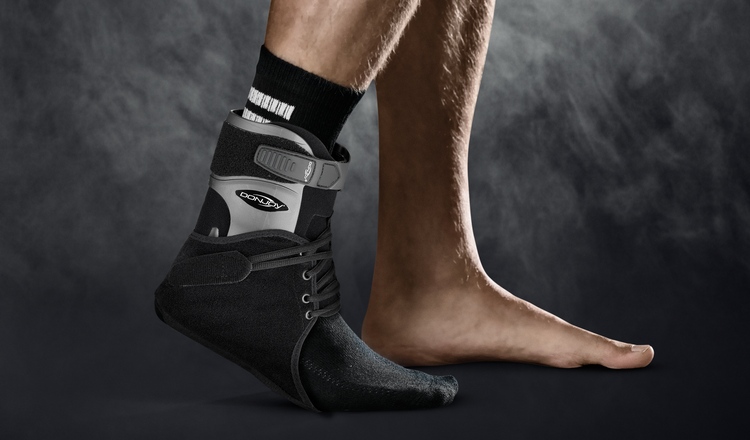 Available for both right and left foot.